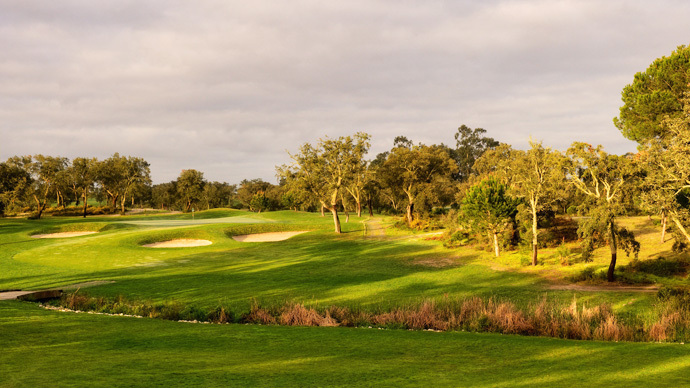 The Ribagolfe II Green Course is unlike its bigger sister as it is mainly designed as a golf course for the Members, although visitors are allowed to play. 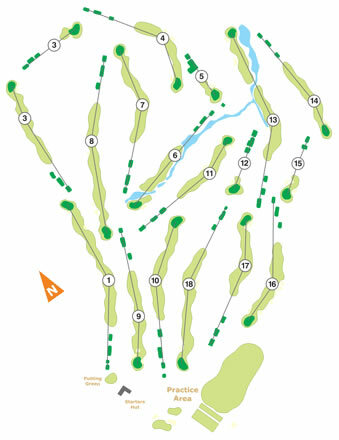 The holes are laid out over undulating ground with sufficient water hazards and bunkers to challenge most golfers. 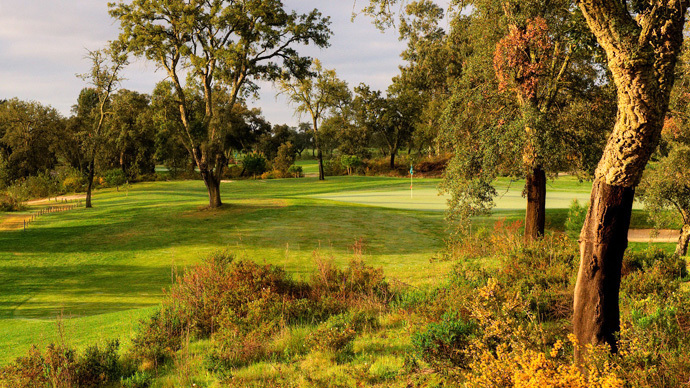 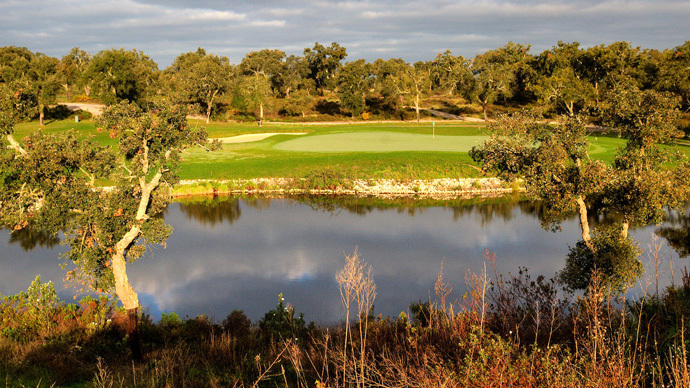 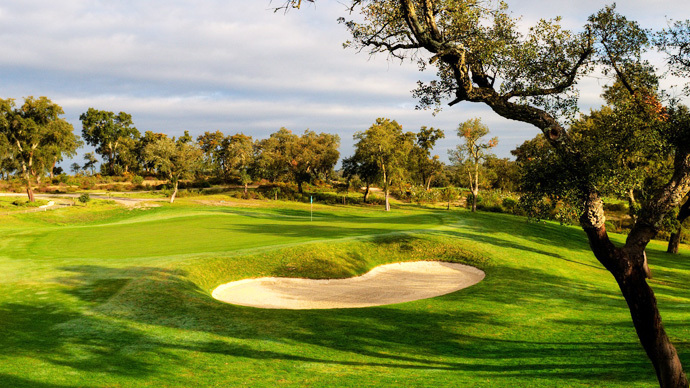 The fairways are decorated with the typical cork trees famous to the Alentejo region.